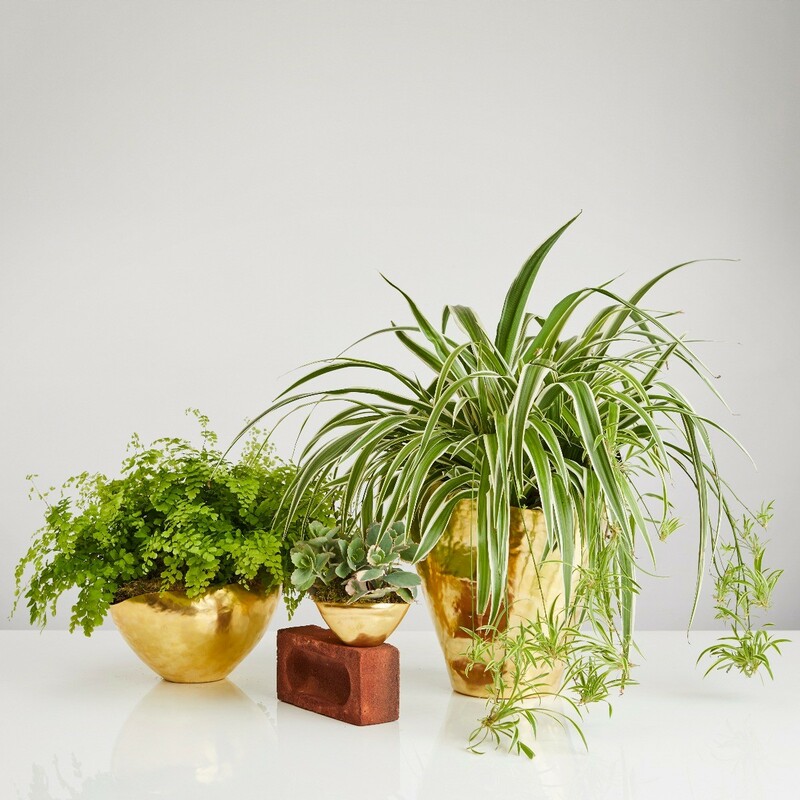 In November 2018, Nikki Tibbles Wild at Heart - one of the most celebrated British florists – will open WILD pop-up at The Coal Office, Tom Dixon’s new epicentre in King’s Cross, London. The first arch of the Tom Dixon’s flagship shop will be transformed into an extravagant floral display and shop curated by Nikki Tibbles Wild at Heart. 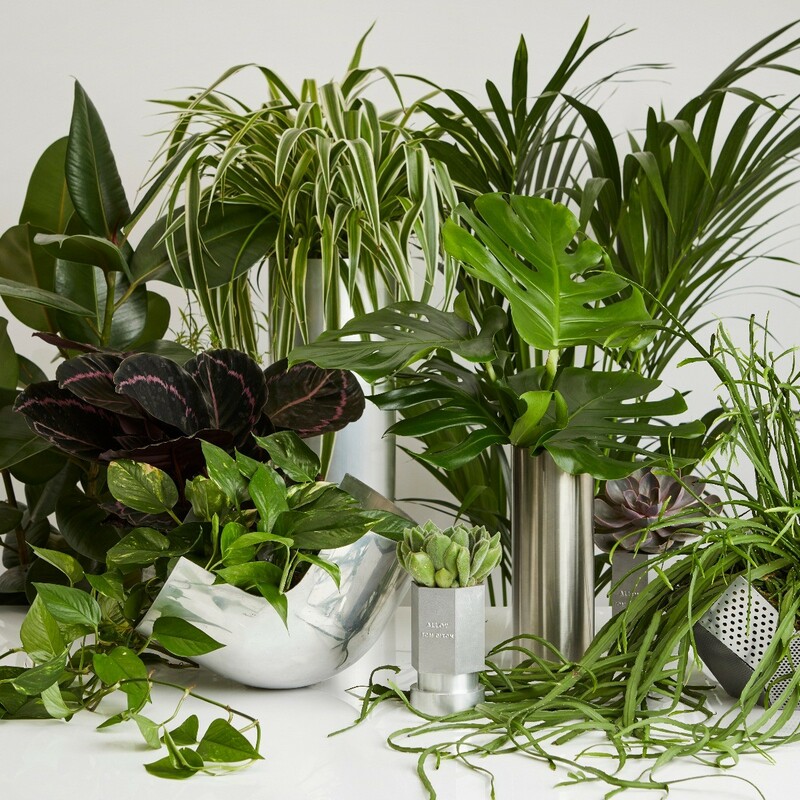 WILD will offer customers a selection of indoor and outdoor plants, seasonal cut flowers and foliage, as well as hand tied bouquets, all sourced and created with the distinctive Nikki Tibbles Wild at Heart touch. 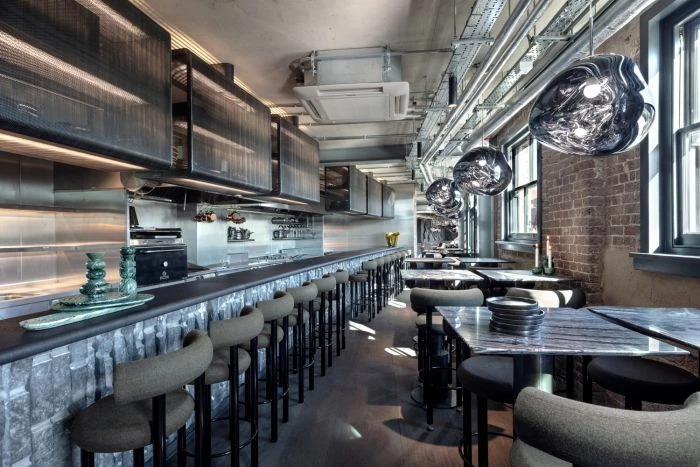 WILD will come to life with an abundance of nature expertly curated to sit amongst Tom Dixon’s furniture, lighting and accessories. This is an exciting new venture for both brands to explore the ways in which design and nature connect. You can expect a plethora of plants inspired by an overgrown jungle, each appearing to have a life of their own, adorning the brickwork of the Coal Office arches. Living up to its name, WILD will encourage visitors to immerse themselves in an oasis of nature and design. We will run 3 WILD wreath making workshops in November and December - book now. Tom Dixon shop, 4-10 Bagley Walk Arches, Coal Drops Yard, King's Cross, London, N1C 4DH. 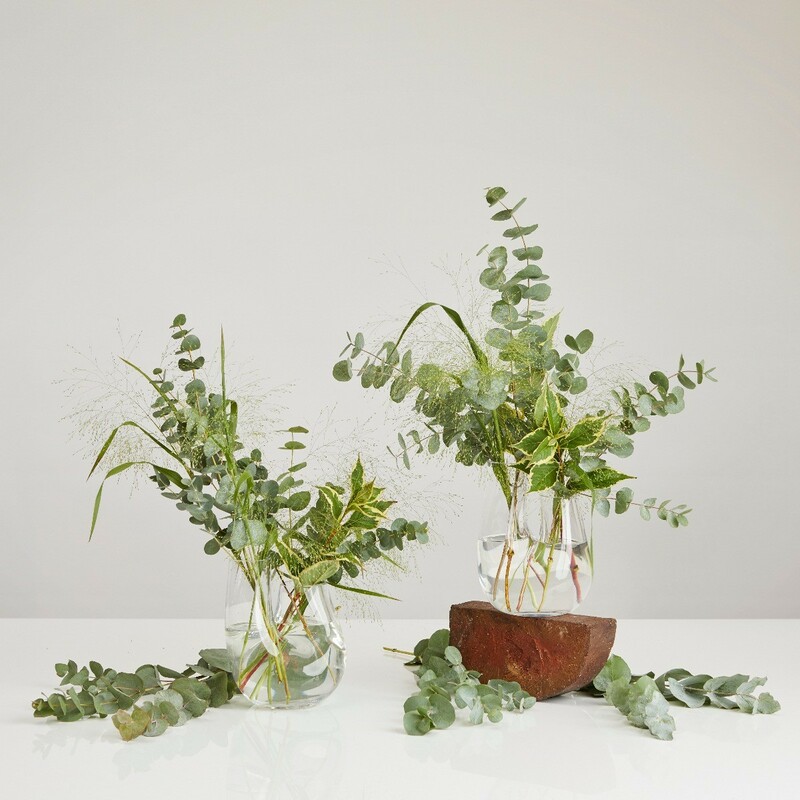 The double headed vase designed for the curation of floral arrangements and micro ecosystems. Mouthblown, each vase varies in shape, size and thickness of glass to create a truly unique vessel. Exclusively online and in our Tom Dixon shop. How To Make Your Own Terrarium.